South Manchester A.C. have several small pleasure fishing fisheries near to the small town of Knutsford in Cheshire and are keen to increase club membership. So if you are fed up with your current club or of paying out lots of your hard earned cash to fish expensive Commercials then its time for a change. 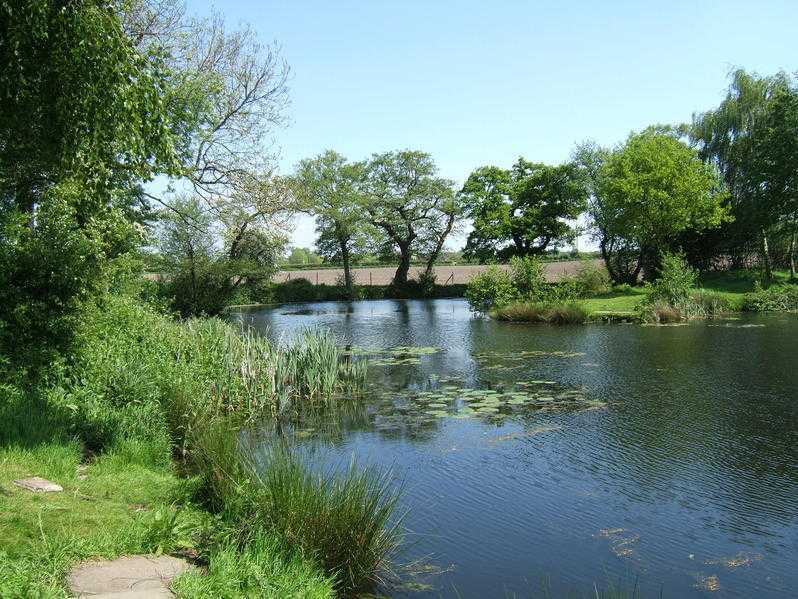 We maintain our membership carefully so that our fisheries are not over crowded allowing members while fishing to enjoy the piece and quiet of the lovely Cheshire countryside. All our fisheries are all well stocked containing many specimens including carp nudging 30lb. So for a small membership & initial one off joining fee you could be fishing for a full season at no further cost. One other thing that might be of interest is our fisheries are all situated in rural locations away from towns & villages. Club bailiffs patrol them on a regular basis to make sure unwanted individuals do not take advantage of what we have to offer, any identified are reported to the local police. Have a good look at our website www.southmanchesteranglingclub.co.uk you might be surprised when you see what we have to.